Sandplay Therapy is a psychotherapeutic method that was developed in Switzerland by Dora M. Kalff in the late 1950’s. It is used today with adults and children. Mrs. Kalff studied Analytical Psychology under Carl Jung and later became his colleague. Jung valued play as a way to access the unconscious and one’s creativity. He greatly encouraged Dora Kalff’s work and believed that the use of Sandplay was extremely valuable in helping individuals with their process of individuation. Sandplay involves spontaneous imaginative play in small trays of wet or dry sand. 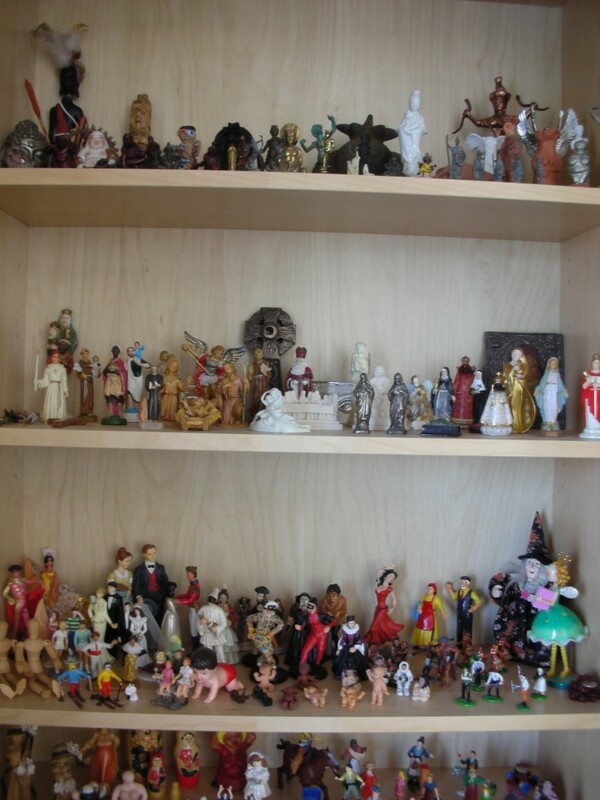 An individual sculpts the sand and positions miniature figurines and objects to create three-dimensional scenes, or a design, that expresses and mediates between one’s inner and outer world. If psychic wounding has occurred or typical development has been interrupted or impeded, the process of Sandplay can access the repressed trauma and arrested developmental issues and bring them into conscious awareness, allowing for emotional and intellectual understanding and integration. Psychological distress often occurs because of inner conflicts about relationships, day to day situations and/or one’s self-perception. Sandplay provides a means of concretizing the opposing thoughts and feelings that are experienced in anxiety. The sandplay scene can symbolically represent the unifying resolutions that ideally lead to transformation and healing of the inner conflict. Sandplay can be a valuable adjunct to a Jungian Analysis because it offers an additional method to access the unconscious. Sandplay reveals an aspect of the psyche that is preverbal; it can portray to an individual a realm of one’s unconscious that is unable to be spoken about but can be understood through its representation in symbols. Sandplay activates one’s Creativity. The Process of Sandplay engages one’s body and is a mode of therapy that integrates body, mind and spirit. The International Society for Sandplay Therapy is an Associate Member Group within the International Association for Analytical Psychology (IAAP). To become a Certified Member one has to complete a specialized training program that includes seminars, completion of two symbol papers, individual and group supervision of sandplay cases and the completion of ones own sandplay process. A candidate must also complete a written case study whereby the sand trays of a client’s sandplay process are interpreted. The case study is examined by three independent readers to establish that the interpretation and psychological meaning given to the sand trays is valid. I completed the majority of my Sandplay Training while I was training as a Jungian Analyst in Zurich, Switzerland. I am a Certified Member and Teaching/Supervisor Member of the of the International Association for Sandplay Therapy and The Canadian Association of Sandplay Therapists. Sandplay is available to all of my Analysands should they choose to use it in their Analytic Process. 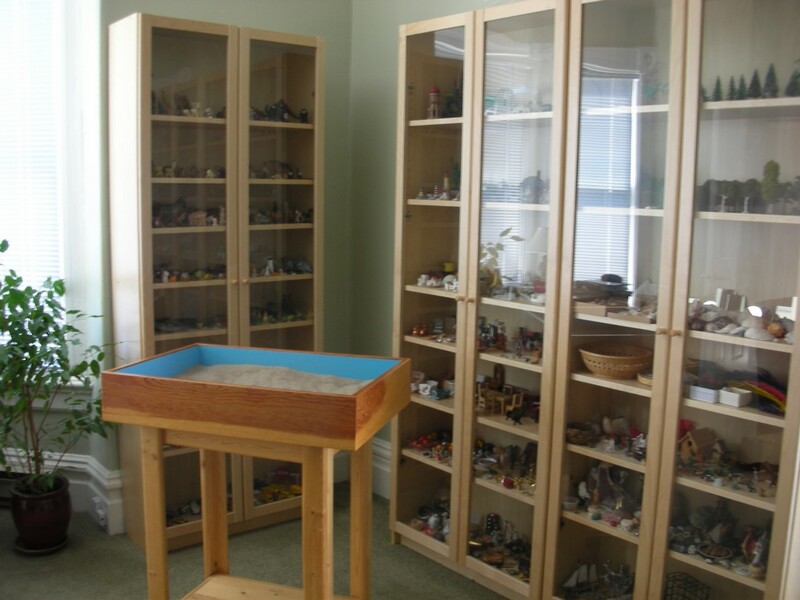 Sandplay can also be used as an independent therapeutic process and is available to individuals who are not interested in participating in a Jungian Analysis.